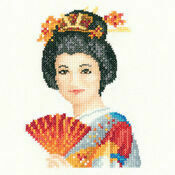 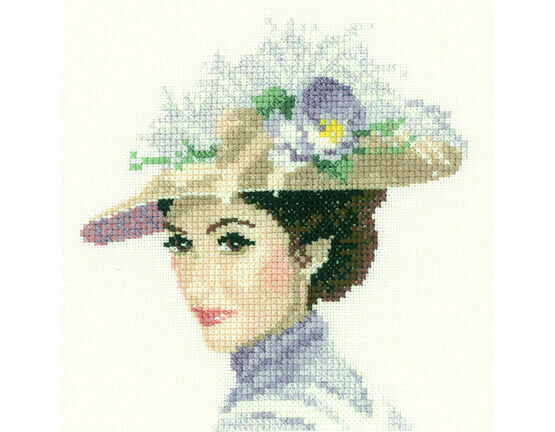 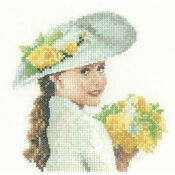 This miniature portrait cross stitch kit from Heritage Crafts features a proper looking lady, wearing a 'Mary Poppins'-esque outfit. 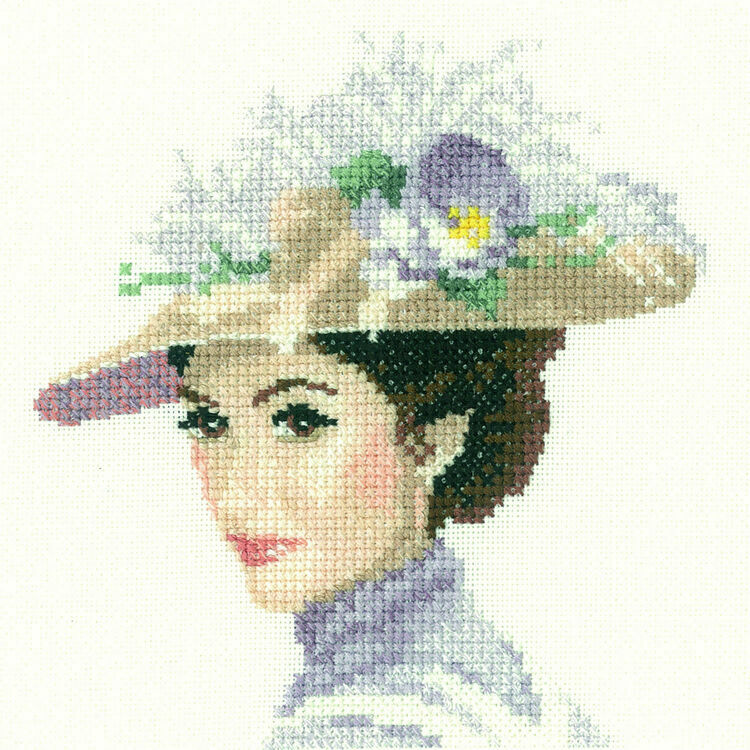 A great gift for those who like images of traditional dress or high class wear, and a good choice if you're looking for cross stitch that's not overly difficult but just as rewarding. 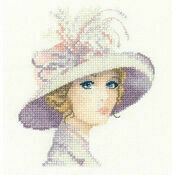 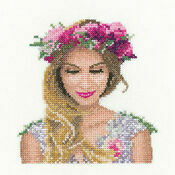 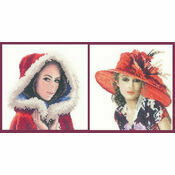 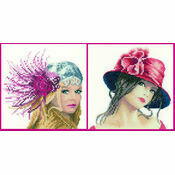 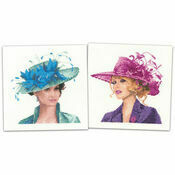 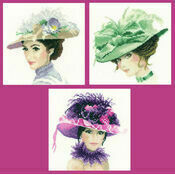 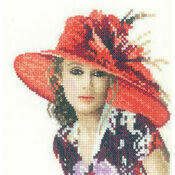 Designed by John Clayton as part of the Elegance Miniatures series.